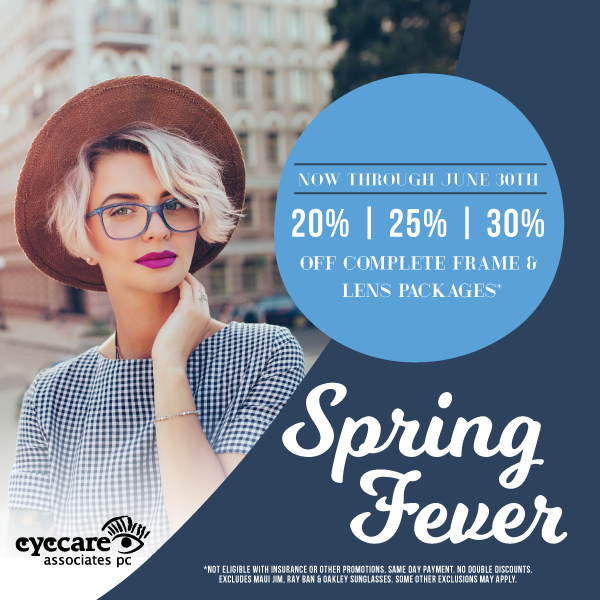 Eye & Vision Exams in Fargo, ND │ Eyecare Associates P.C. 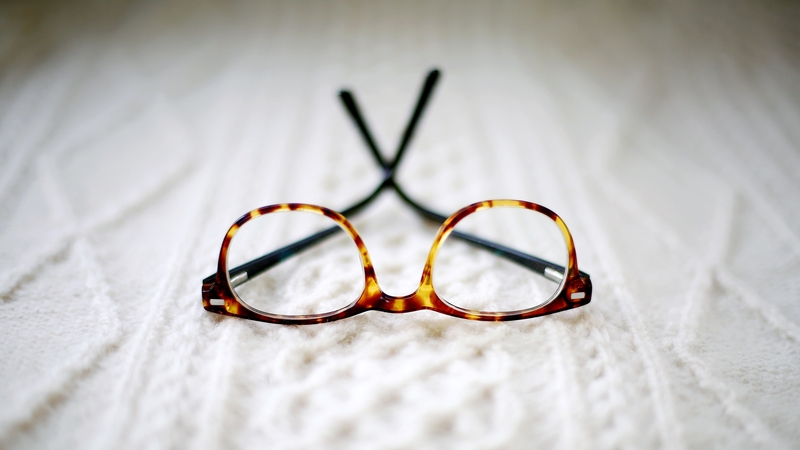 Welcome to the patient resource center for Eyecare Associates P.C.! We understand that your time is valuable and we have created a Resource Center with everything you need to make the transition to our office as hassle free as possible. In an effort to save you time in our office, you can download and complete our patient form(s) prior to your appointment.